Today's consumer is educated consumer. Workshops are a great way to develop an intimate understanding about skin care ingredients. 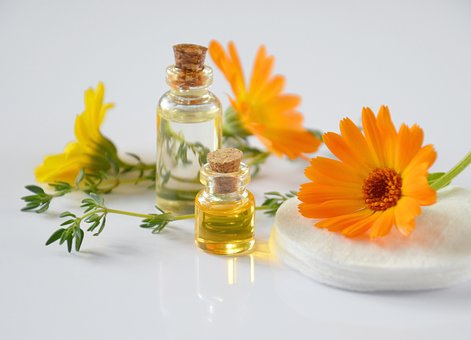 Learn about carriers oils, essential oils, herbs and the different ways to incorporate them into your skin care regimen. Advanced ingredient Knowledge: Develop the skills to compound customized and signature treatments using raw materials. Custom Compounding: One way skin care professionals can provide that extra value is by developing customized treatments that target individual needs by combining active ingredients, essential oils, herbs and exfoliants with base carriers, muds or masks. Signature treatments targeted to a specific skin conditions such as oily, mature or dry. Developing an intimate knowledge of skin care ingredients may lead to the desire to brand your own product line. Go from the idea and dream to bringing it to fruition. let us know consumer or professional and days and times that are better for you.